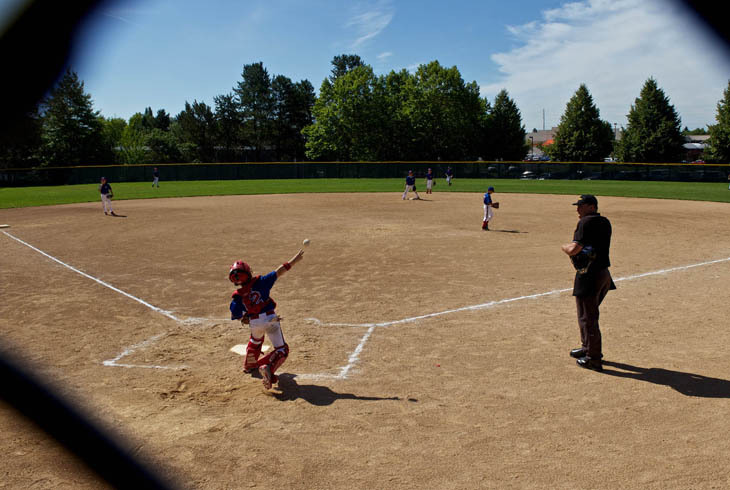 Specifically dedicated to youth baseball and softball, the Sunset Park Sports Compex draws thousands of athletes and spectators annually for local, state and regional games and tournaments. 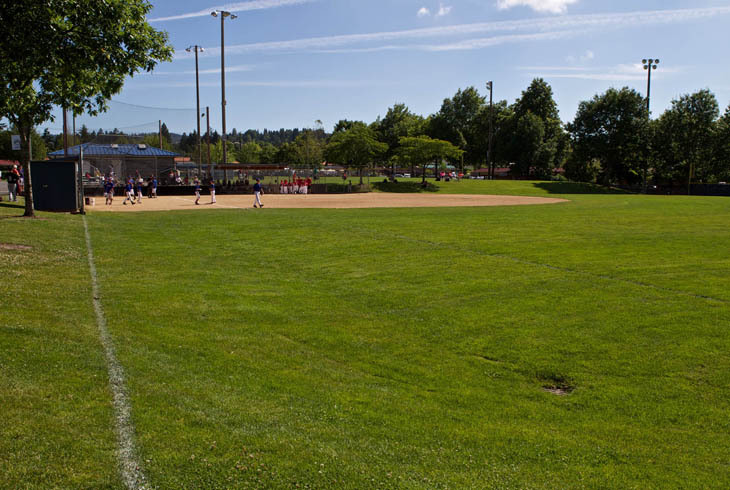 All playing fields are illuminated with environmentally friendly Musco lights. In 2009, the fields were reinforced with an innovative drainage system to help eliminate long-term damage from heavy rain.